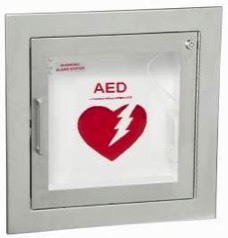 Cardio Partners is a national distributor of AEDs, AED cabinets and storage. 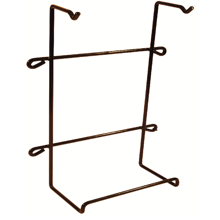 We take pride in the brands that we represent. 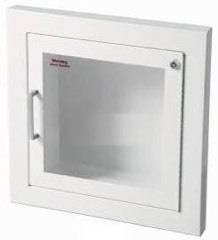 Our cabinets come in a variety of options for you to choose from so they will fit your AED storage needs. 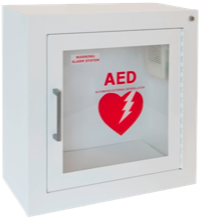 All Recessed, Semi-Recessed, or Surface-Mounted cabinets are ADAC-Compliant and will accommodate most of the AEDs on the market today.